According to a report in Forbes, Rahm Emanuel, the Mayor of the City of Chicago, has stated that he sees crypto adoption as inevitable. He bases his outlook on the growing appeal of Bitcoin and other digital assets in an increasingly unstable geopolitical world. Emanuel posited that financial crises, like that currently being experienced in Venezuela, would eventually force people to opt out of fiat currency just to survive. The Mayor of Chicago gave his outlook on crypto during a meeting held to debate the city’s growing fintech industry on March 18. In response to a question from the audience, he stated that he felt cryptocurrency adoption was an inevitability, however, a timeline for such a great shift from current monetary norms would be anybody’s guess. Although lacking explicitness in his response, Emanuel appears to be alluding to Bitcoin and other cryptocurrencies giving populations a means to “opt-out” of a national economy. Those living in nations where governments mismanage finance to such a degree that inflation spirals out of control – Zimbabwe, Venezuela, and Turkey, in recent years – can elect to store their wealth in digital assets, the value of which is not correlated to any entity, government or otherwise. Although wildly volatile, Bitcoin has proved more stable over short periods than numerous national currencies numerous times over its ten year existence. 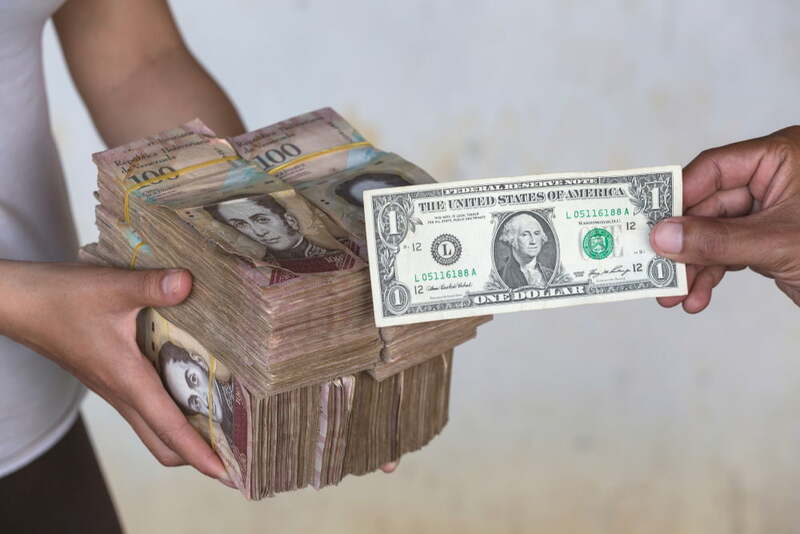 In economies suffering hyperinflation, huge stacks of cash are worth next to nothing. With its history steeped in finance, a crypto-curious mayor, and a hive of high profile companies, including Coinbase offices, setting up shop there, Chicago is fast becoming a cryptocurrency hot spot in the US. Recently, the city also received an additional 30 Bitcoin ATMs taking the total number of units in the city centre up to a relatively impressive 184 according to CoinATMRadar. Until recently, the city also hosted two of the most over-hyped but high-profile Bitcoin trading products – BTC futures contracts were offered by both the Chicago Board Options Exchange and the CME Group. However, following the recent announcement that the CBOE was halting Bitcoin futures for an undisclosed period of time, that number has fallen to one.